My in-laws were visiting last week, so lots of WiPs were done...just not sewing ones. The fence is fixed, the Dude's playset is moved to a corner of the yard, cold-weather flowers are planted...but only one new Swoon block was made. One more 16" block, then I'll be working my way through the 8" blocks. I'm almost done prepping the binding for Halloween Hexagons (and probably enough for the Steelers Quilt.) 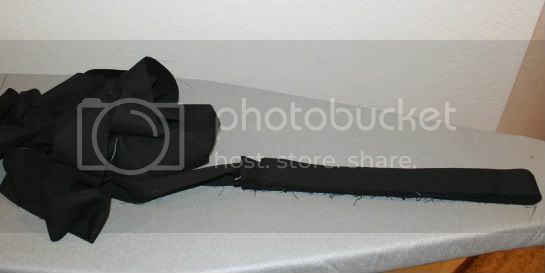 It WILL be attached before Halloween! 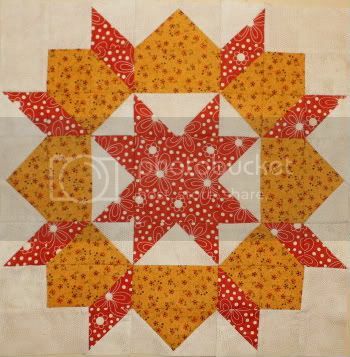 Fat Quarter Stars - I'm already behind a block!